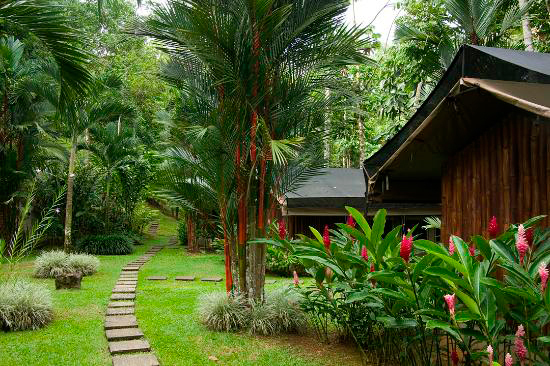 This truly serene river front jungle lodge is a unique find along the South Pacific coast. 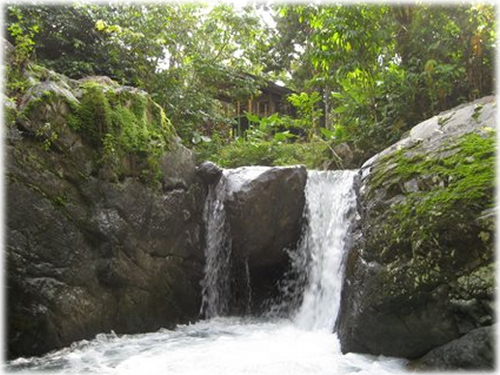 The 2 wheel well maintained road takes you 3 kilometers into the rainforest, where you will find a popular tilapia restaurant, and the stunning La Pavon waterfall along the way. 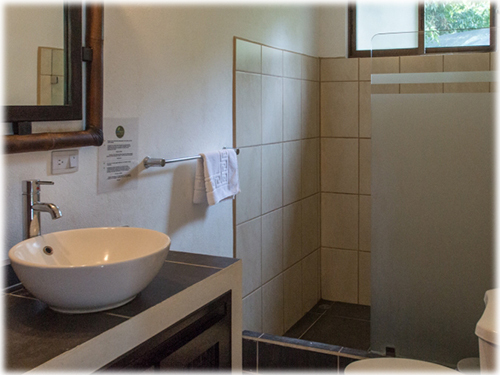 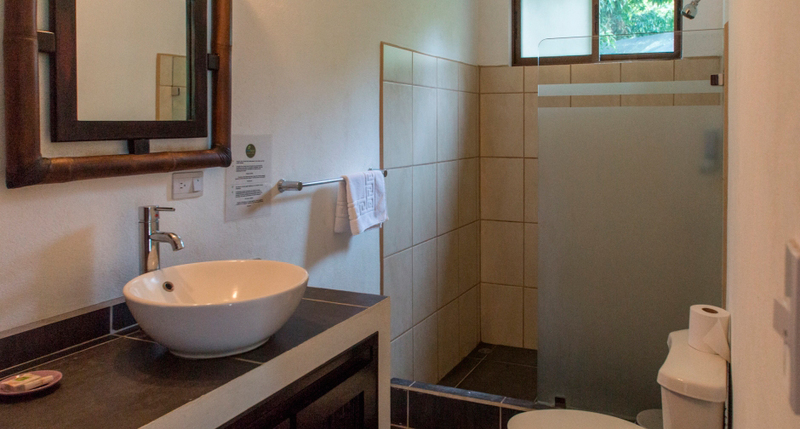 The Lodge is accessed right off the road, catering to a variety of guests such as older patrons, families and couples. 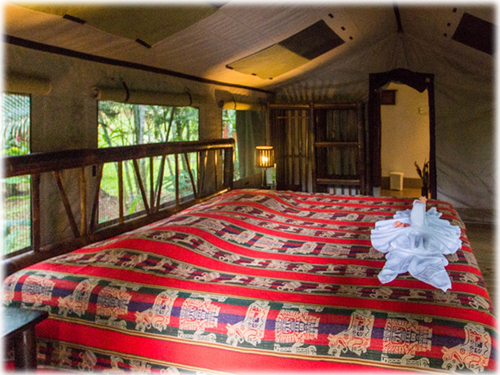 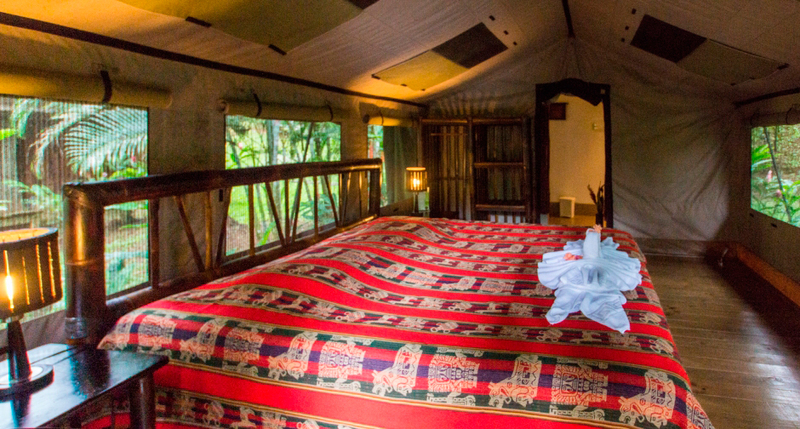 The 9 safari tents are set among landscaped grounds and along the river which boarders the property, providing the utmost in tranquil surroundings and auditory enjoyment. 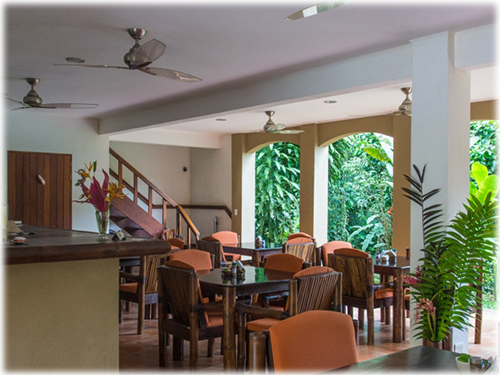 The property holds a reception building, with full kitchen, bar, bathrooms and large open air seating area. 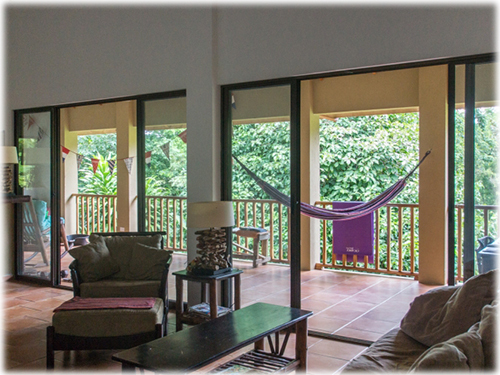 The main building holds 3 standard guest rooms, as well as a 3 bedroom, 2 bathroom owners home with full kitchen, living area and covered terrace on the second floor. 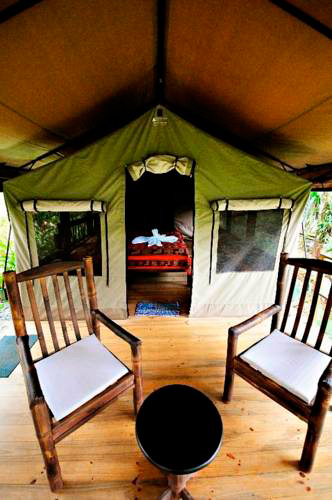 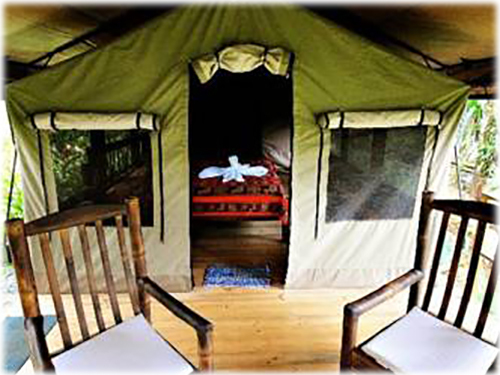 The tents are positioned along stone pathways, and each enjoys a private terrace and a full bathroom. 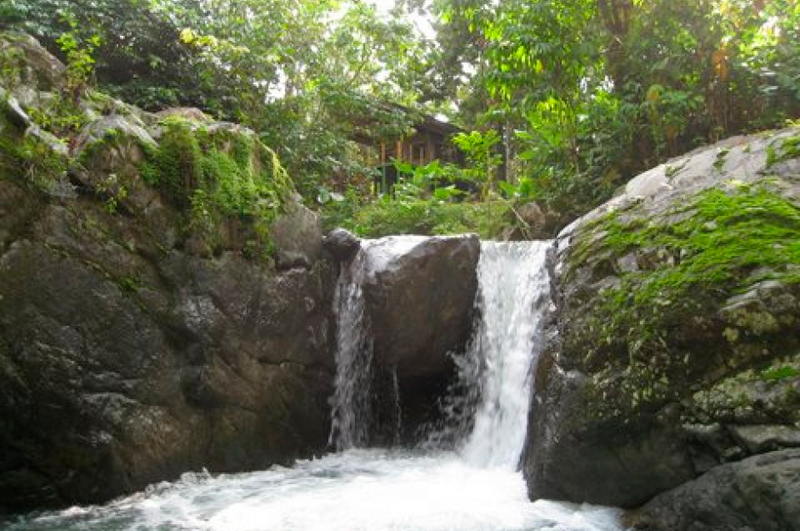 The most priceless feature of the property is the river, which holds a variety of pools for swimming and relaxing. 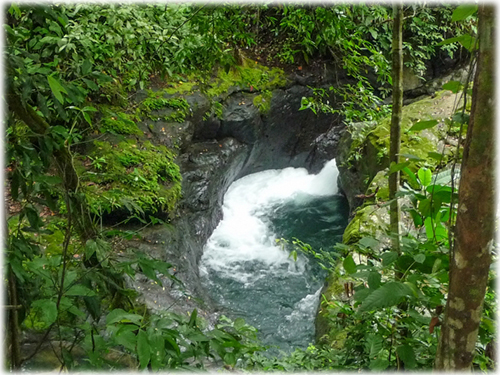 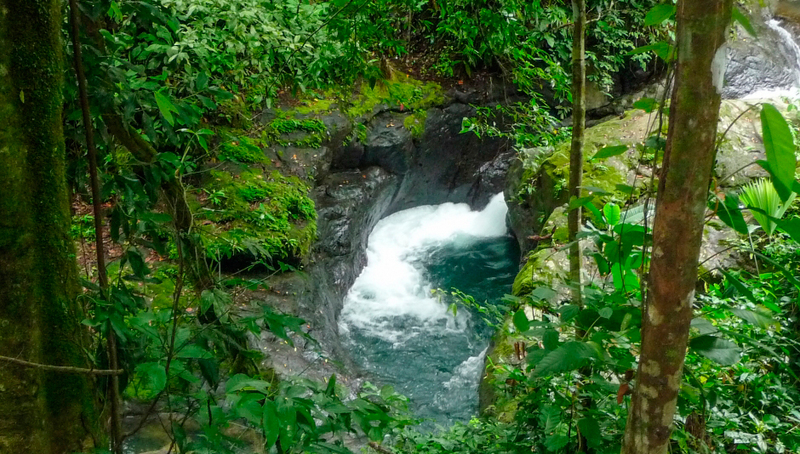 The trail to El Pavon waterfall is only 200 meters away from the lodge. 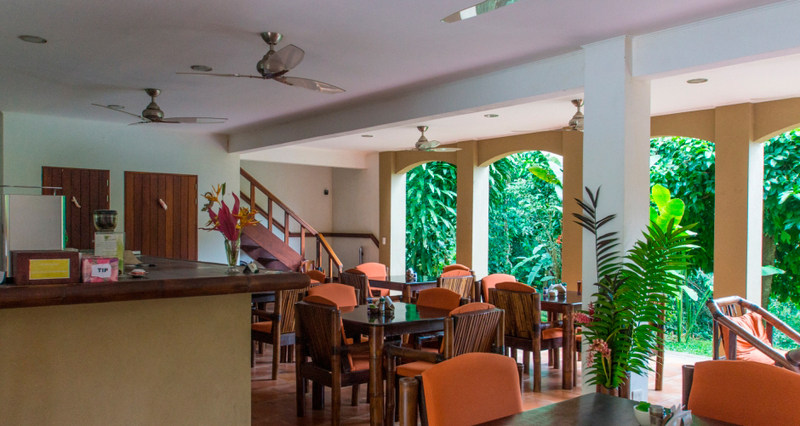 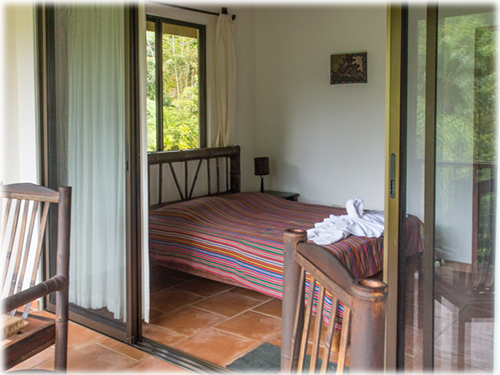 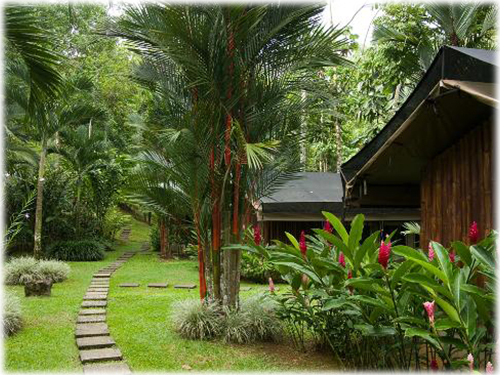 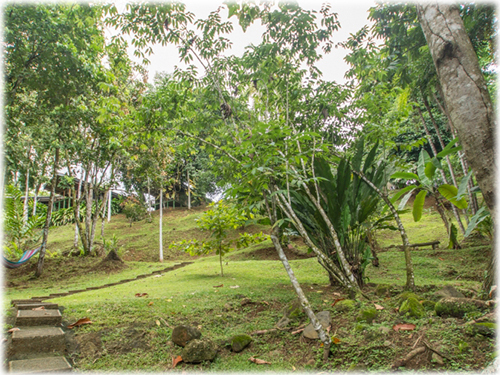 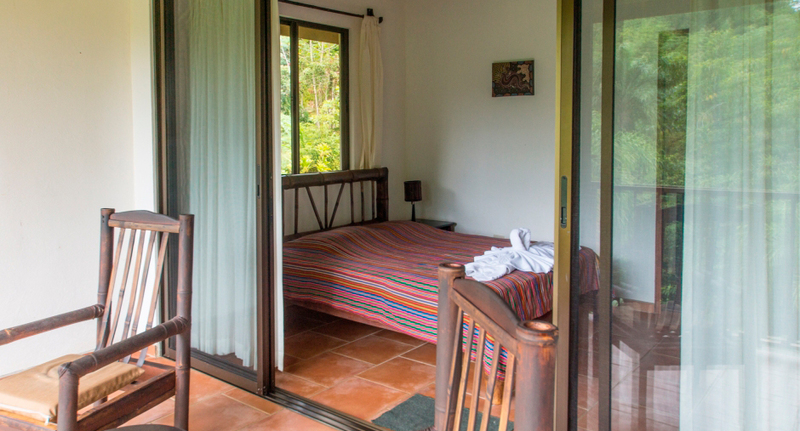 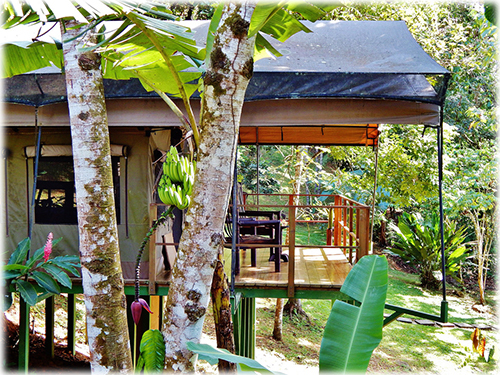 The Lodge has been in operation for 6 years and is one of the top ranked accommodations in Costa Rica. 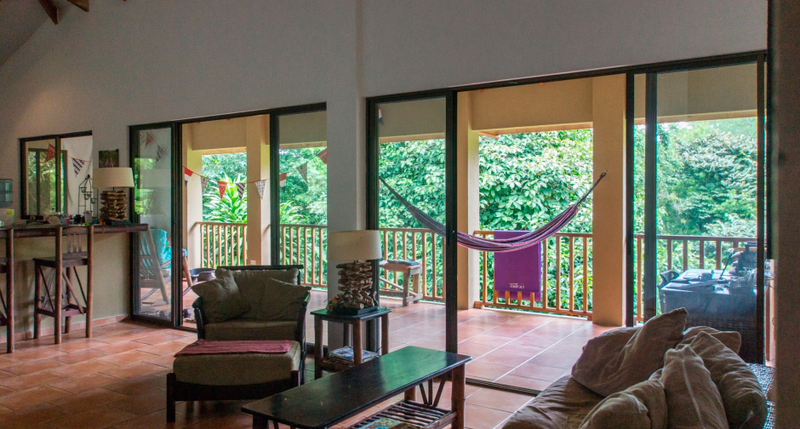 The staff is long standing and the maintenance schedule of the property on point, making this a great opportunity for a smooth ownership transition. 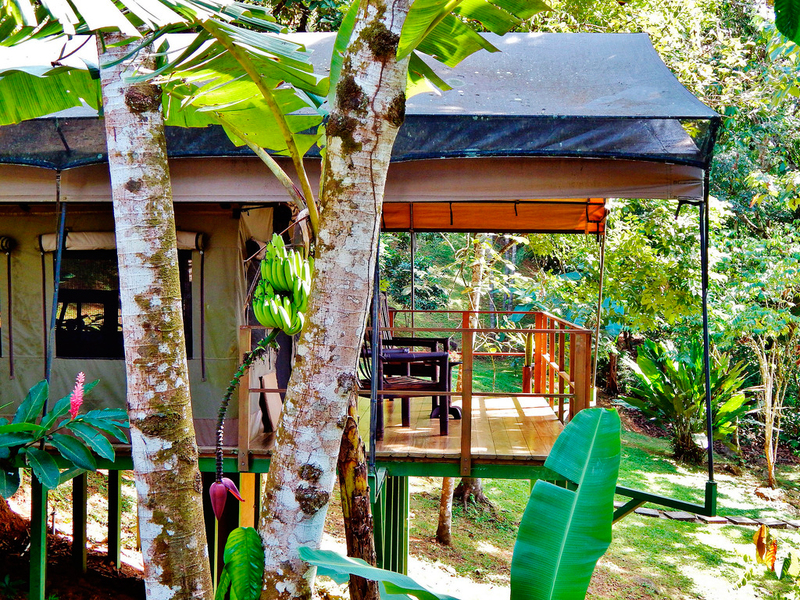 The property also holds solar panel energy system which covers over 70% of the electrical costs for the property, as well as a private water source. 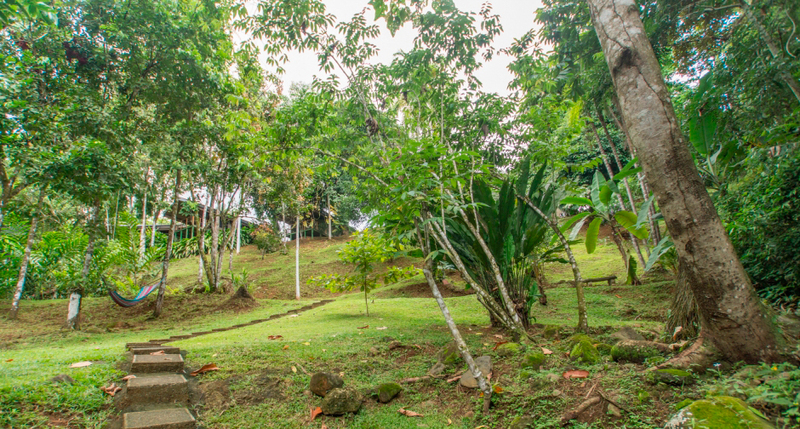 This unique, sustainable and stunning property offers a great opportunity for anyone looking to relocate to Costa Rica with their family and run a business which is focused on community integration and promoting awareness of how important it is to protect the natural beauty of this coastal region.